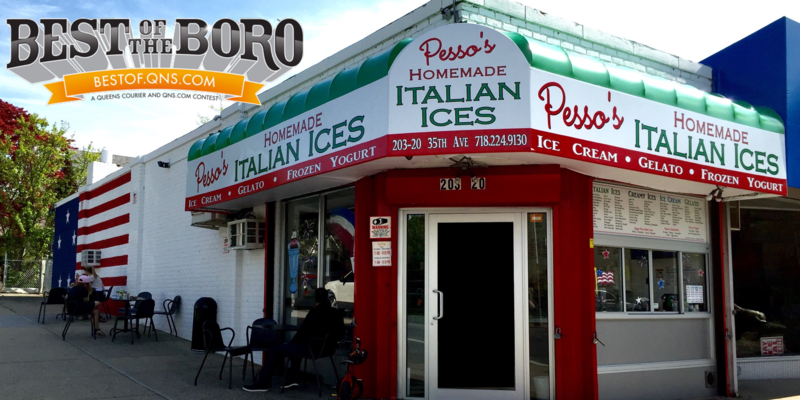 February 22, 2018 February 22, 2018 Pesso's IcesLeave a Comment on Looking for a new Day Job? We are Hiring for our Daytime shifts, from 11am – 6pm, 3-5 days a week. Interested? Come into the shop & ask for an application! Must be reliable, friendly, hard-working & awesome. Looking for a new Day Job? We are Hiring for our Daytime shifts, from 11am – 6pm, 3-5 days a week. Interested? Come into the shop & ask for an application! Must be reliable, friendly, hard-working & awesome. Looking for a new Day Job? We are Hiring for our Daytime shifts, from 11am – 6pm, 3-5 days a week. Interested? Come into the shop & ask for an application! Must be reliable, friendly, hard-working & awesome. Previous A big pile of Rainbow Sprinkles makes any Ice Cream or Italian Ice way better.